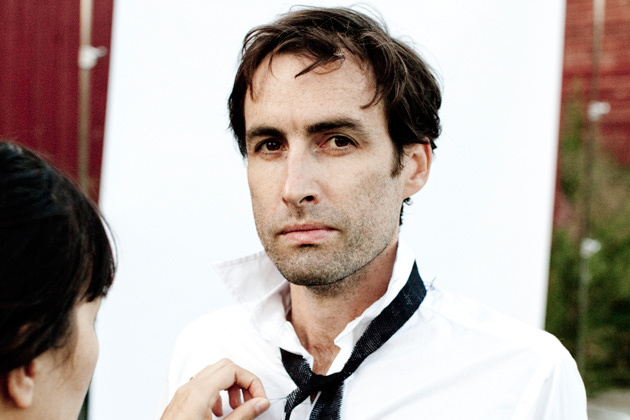 Only a few days after premiering the album on stage at Bell House in Brooklyn during a secret show, Andrew Bird has unveiled his new record, Break It Yourself, over on NPR Music as part of their First Listen Series. Go sample it one week before you can buy it. The album is available on CD, vinyl, and in a deluxe CD package including the Here’s What Happened performance film shot at Bird’s barn. Here’s What Happened will air in full on Palladia HD TV on March 2nd at 9:00pm EST as well as be made available as a digital rental on iTunes March 6. If you've liked the trailers Mr. Bird has been sharing in the lead up to Break It Yourself, you'll love the performance film.